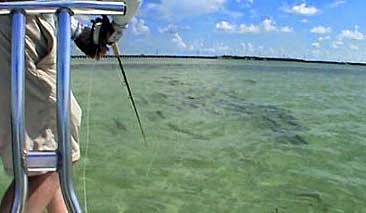 But even on the scarce days we are finding some in most of the places we look..
Been finding schools of juvenile tarpon in some of the places we look for large tarpon.. There are stil some permit on the flats... But soon most of them will be heading of shore to spawn.. They will be back In June. 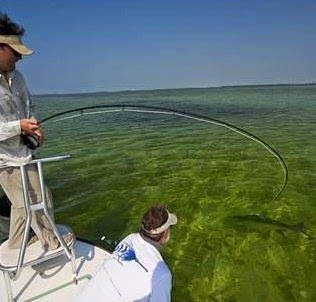 The fishing will only get better as the migration progresses and more fish arrive.. I still have some days open in May and June. Want to go fishing? ?